Cozy Living Series Coming Soon! Happy Saturday, Friends! I’ve been so anxious to let you know that next week is the launch of a new Cozy Living Series with a few of my blogging buddies. Join us each month to celebrate the joys and experiences that particular time of year means to us. We’ll share the various ways we create a special feeling by making our homes and lives cozy and memorable. Cozy Living means different things to different people. 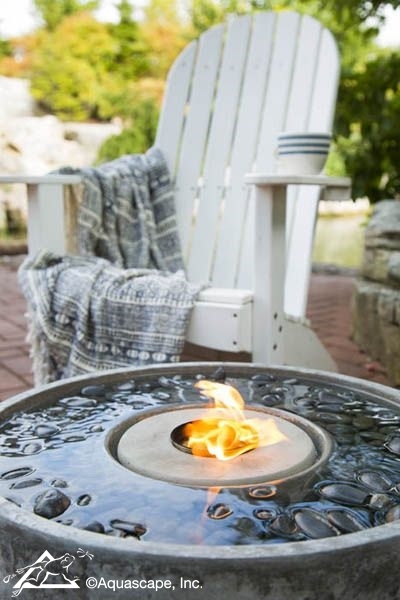 It conjures images of a special quiet place like a favorite Adirondack chair next to a fire fountain. Maybe it’s a warming bowl of soup on a rainy day. Or perhaps it’s an annual family tradition like an apple-picking excursion. It’s whatever enriches your life with feelings of warmth and contentment. 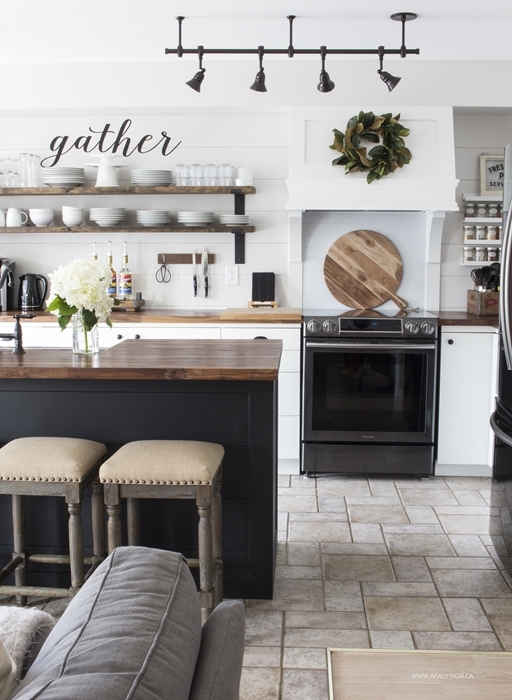 I thought you might enjoy a peek into each of these talented ladies’ homes in order to get a glimpse of what’s in store to inspire you each month. I can assure you, each one of them pours their heart and souls into their homes and families. I’ll show them in the order of their portraits above. 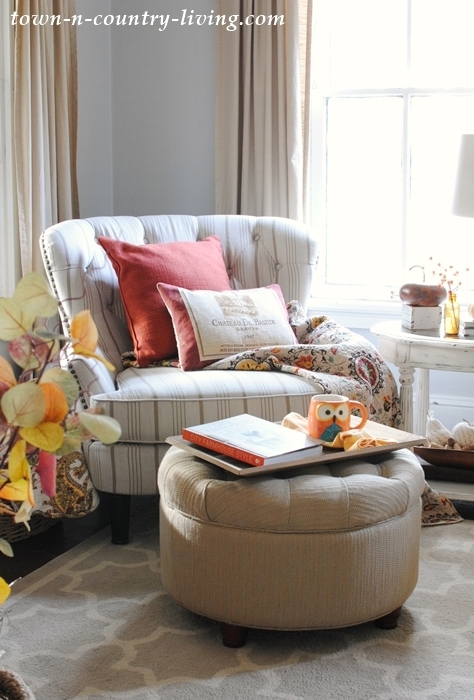 Danielle of Finding Silver Pennies lives in a beautiful seaside home on the east coast. 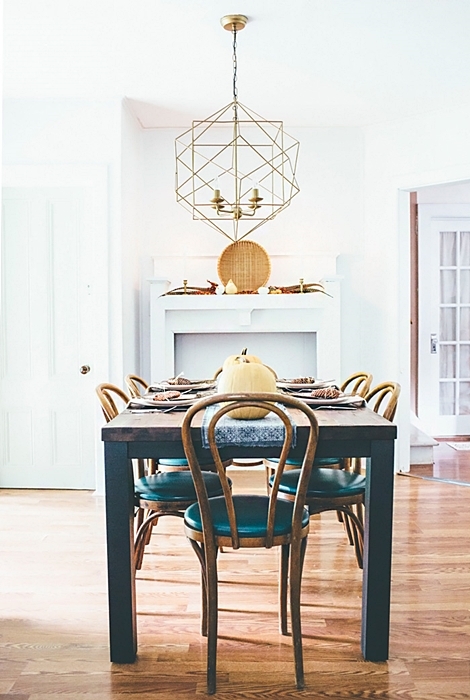 Here’s a peek into her gorgeous dining room. Danielle’s hubby made that table! And I was with her at a seminar in Chicago when she was making phone calls to get that gorgeous hutch for her dining space. She told me it was a beautiful piece – and she’s right! I wish it was in my house. 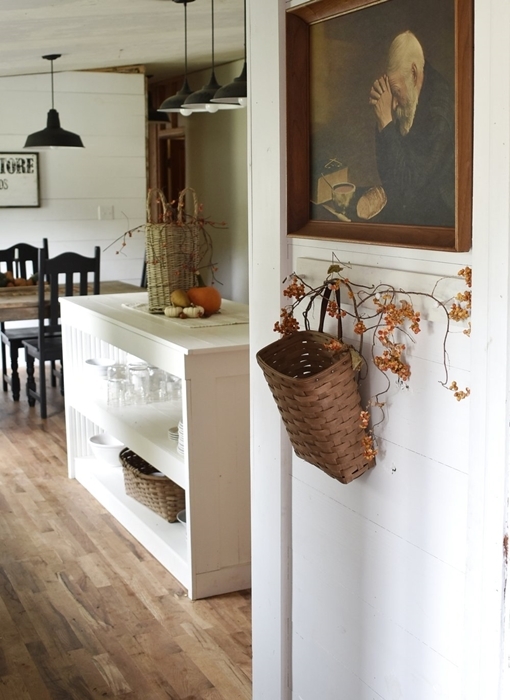 Sarah at Flat Creek Farmhouse has a beautiful, organic country style which you’ll see in her fall home tour. My sister had this same painting in her kitchen of the man praying. I’ve always loved it. 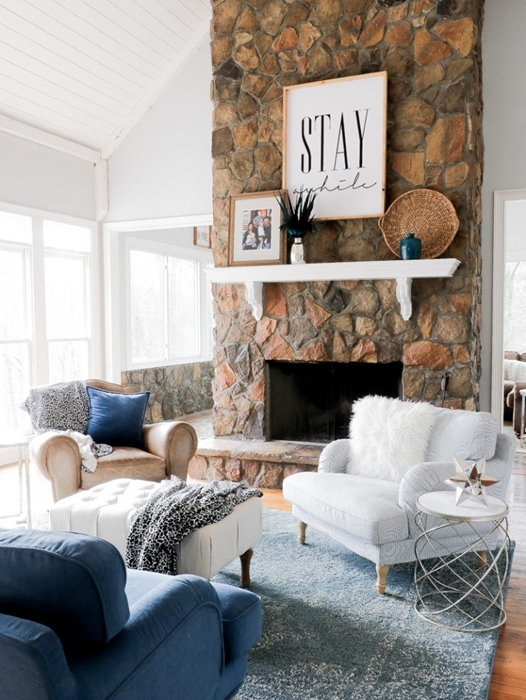 Amanda shares a cozy corner from a winter home tour on her blog at Sincerely, Marie Designs. 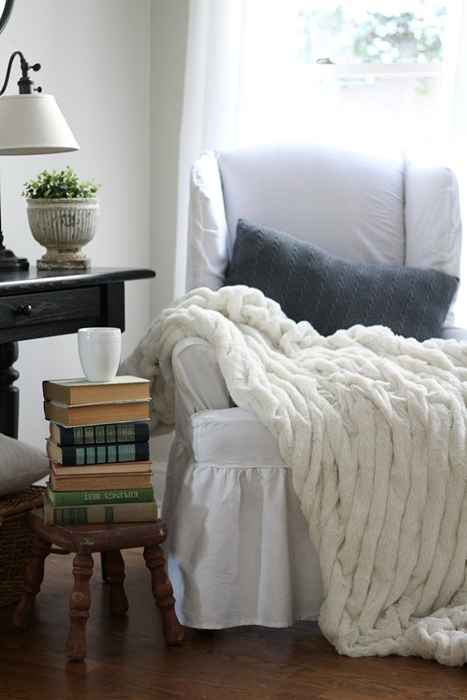 Don’t you just want to curl up on that chair with the soft white throw and grab a book from the stack to read? 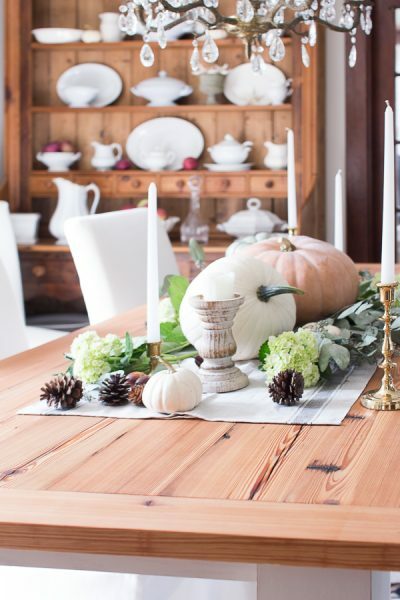 Alice recently moved into a new home, but I grabbed this image of her fall dining room from her previous house shown at Thoughts from Alice. She has a unique boho chic style that’s endearing and down to earth. 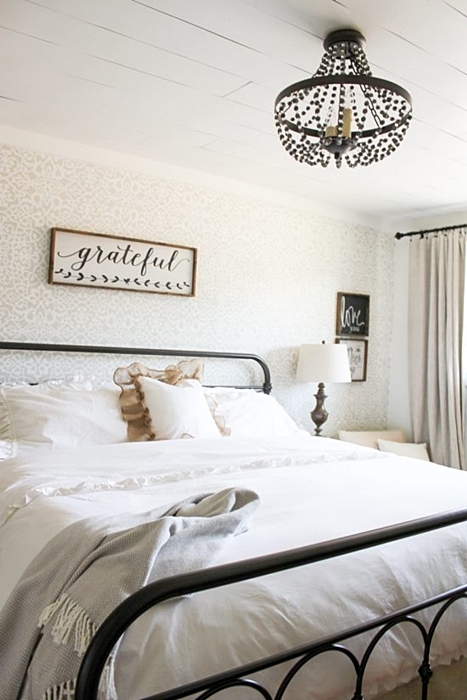 A cozy bedroom awaits you at Kristi’s blog, Making It in the Mountains. I love this room with its painted wood ceiling, beaded chandelier, metal bed, and simple wallpaper. Kristi shares how to make the burlap ruffled pillow seen on her bed. Laurie at VinYet Etc. 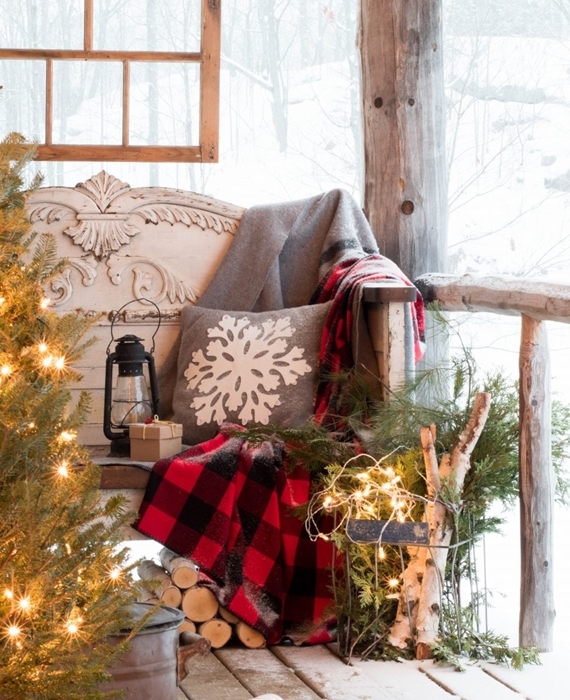 enjoys cozy moments on her front porch even in the quiet chill of winter. 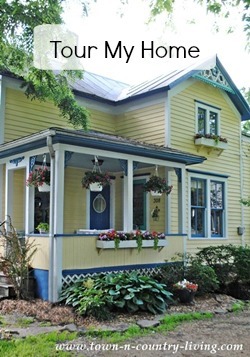 Laurie oozes with creativity; you won’t believe all the wonderful details on her porch. 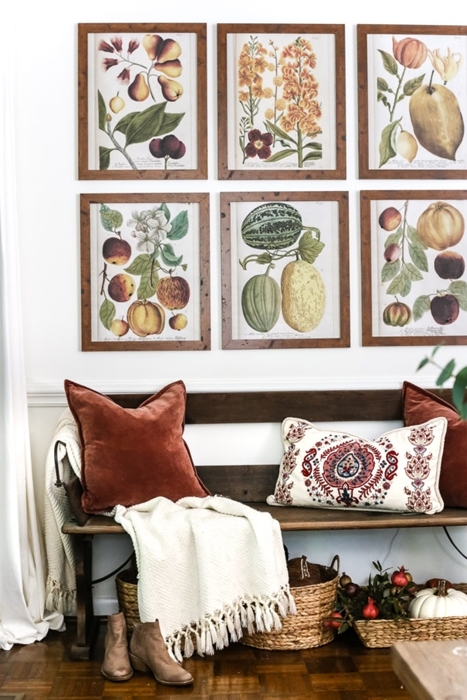 You’ll be greeted by this beautiful botanical wall and cozy bench with comfy pillows when you visit Lauren’s fall home at Bless’er House. 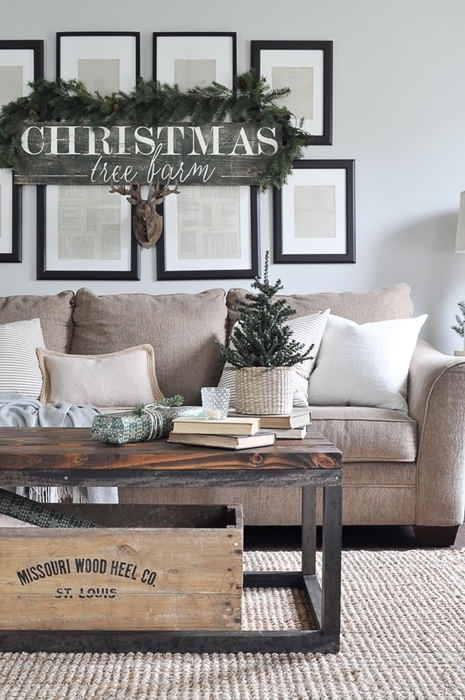 Here’s Ashley’s cozy living room decorated for Christmas. 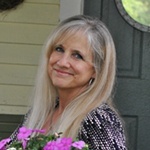 She blogs at Little Glass Jar and has such a great eye for decorating. Shannon at AKA Design also moved into a new home fairly recently. Here’s the “after” photo from her kitchen remodel. I’m so amazed by all the changes she’s made in her house in such a short time. You’ll find plenty to love at Laura’s Duke Manor Farmhouse. In addition to her beautiful home, she has a menagerie of animals including a donkey and ducks. She lives in such an idyllic setting, inside and out. And then there’s my humble historic home with its cozy nooks and crannies. I recently shared this cozy corner with my new chair and offered a book giveaway. 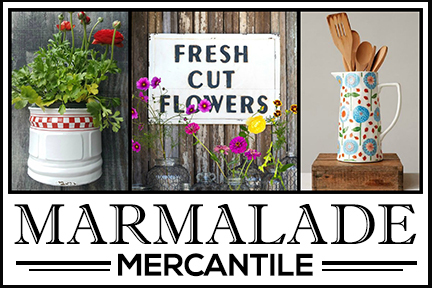 The winner of that book giveaway, City Farmhouse Style (affiliate link), is Ali L. Congrats Ali! For those of you who’d like to purchase a copy, you’ll find it available on Amazon. Mark the date on your calendar! 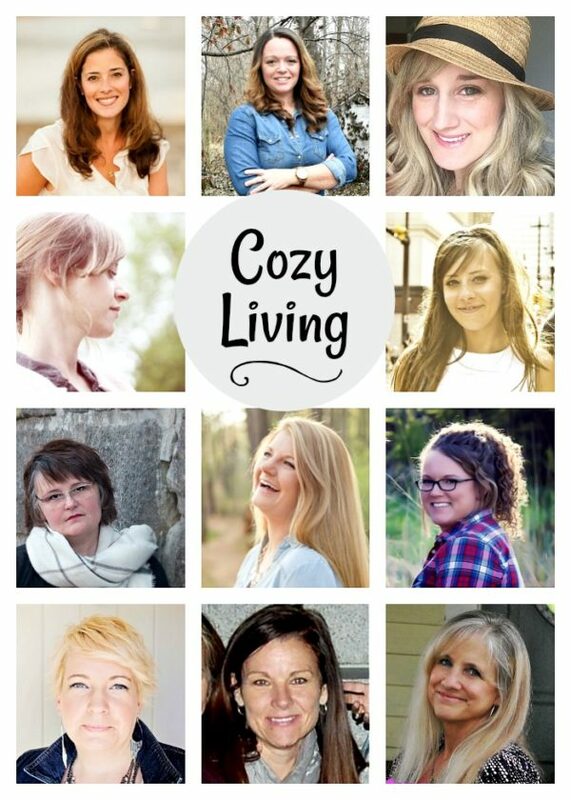 Saturday, November 4th is the first installment of the new Cozy Living Series! Can’t wait to see it ! Some of my favorite bloggers ! So glad you’re looking forward to it. I think it’ll be a lot of fun. Sounds like fun. Thanks, Jennifer. This is bound to be a great series of special dwellings, Jennifer. I’m excited about it! Looking foward to being a part of this series, Jennifer. Lovely post and intro to all these beautiful blogs. So happy you’re in the series, Laura!! 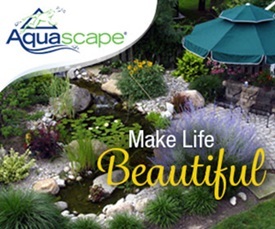 You know I love your home and landscaping!